We live in a technological world where event planners must be following the top trends in the industry to stay relevant! Here are our personal favorites when it comes to adding a touch of tech to large scale events! Isn’t it the best feeling when your carefully planned and marketed event is sold out? But what a shame to limit your reach to the physical constraint of your venue. Why not incorporate live streaming? It’s a marvelous way to create extra content and buzz online during your event while eliminating downtime for your guests. For the unlucky few who couldn’t grab a ticket, fly to the venue or afford this year’s edition ticket! This extra reach is also a golden opportunity for your sponsors – it adds visibility and creates shareable content that will live on once the event is finished. RFID tech is definitely one of the most talked-about event planning trends for 2018. From seamless access-control to cashless payment, this is one tech that allows event planners to generate more revenue while facilitating the process of on-boarding of guests. A win-win. 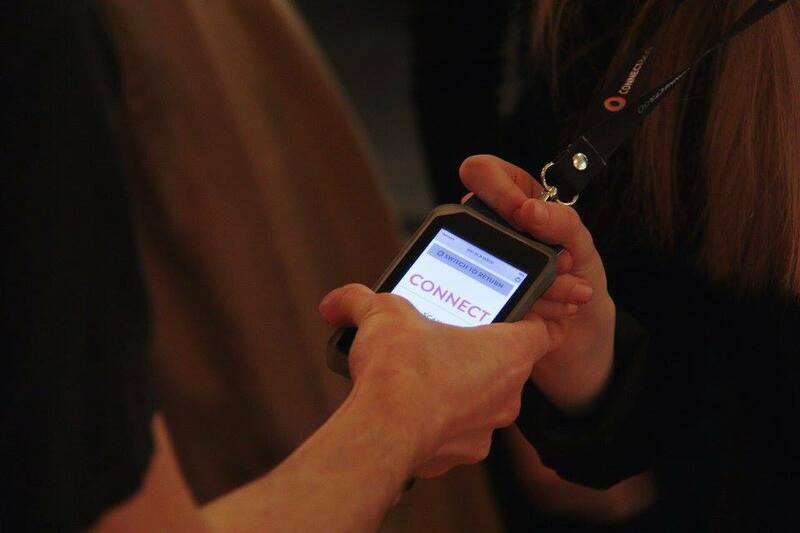 We couldn’t talk about the must-have tech for your event without mentioning the perks of having a social wall! There really isn’t a better way to optimize your digital signages on site. Social walls allow you to showcase on the forefront your social media content, promote time relevant offers, display live video content and much more. They are easy to install, affordable and easy to monetize – plus, they allow your guests to participate and engage actively with you, your speakers and other attendees. Click here if you want to read about the extra value they bring to your event! 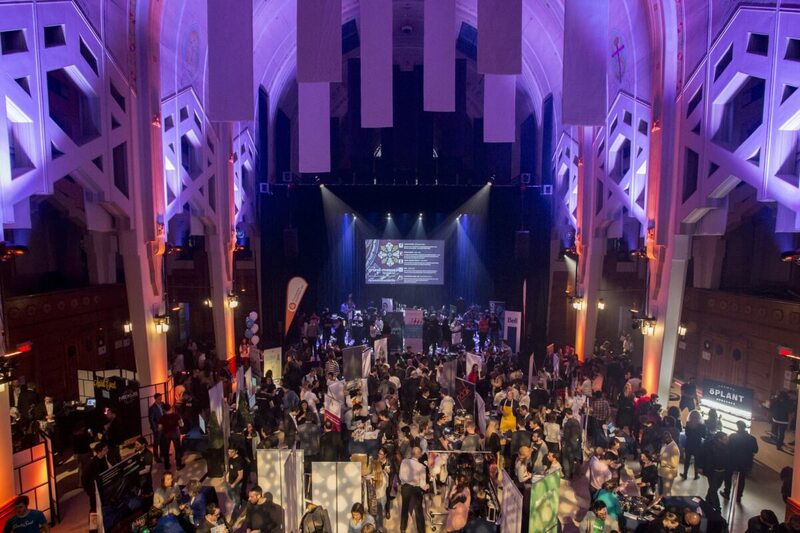 Want to know more about how to create a social wall for your next event? Send us a message in the chat below and our team will happily assist you!